There's GOOD sparkle, shine & glow and there's BAD sparkle, shine & glow! Today, let me show you BAD! LOL I love Mally Roncal to death! I follow her on snapchat. 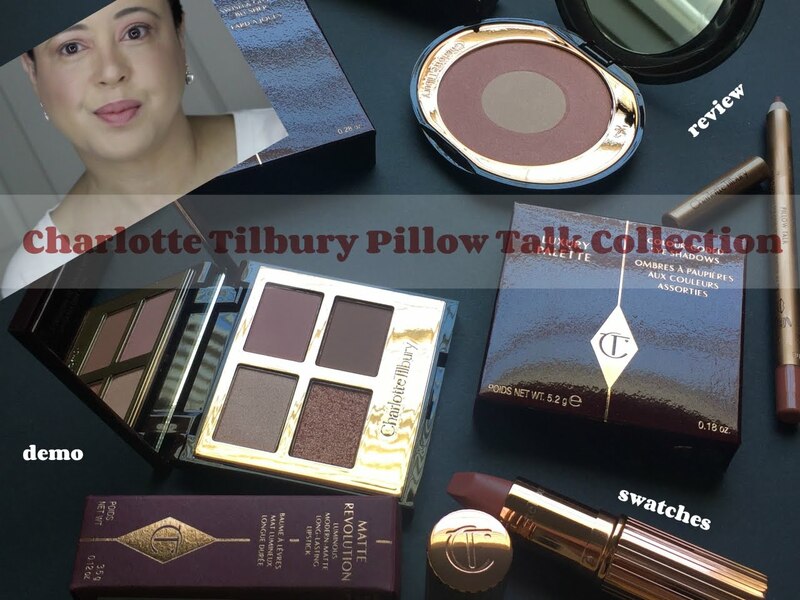 I adore her Shimmer, Shape & Glow palette (I used the look for my blog picture ->) and Hi Shine Lipsticks. But DIS? 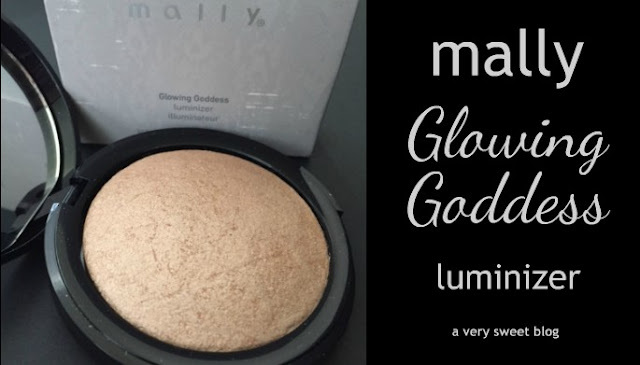 Mally's Glowing Goddess Luminizer is just WRONG...WRONG...ALL KINDS OF WRONG (at least for the FACE)! Think pixie dust! Think fairy dust! Better yet, think TINKERBELL with a huge POWDER PUFF hitting you in the face with sparkly powder. There's no blending this into your makeup! It just scatters and sparkles ALL OVER! 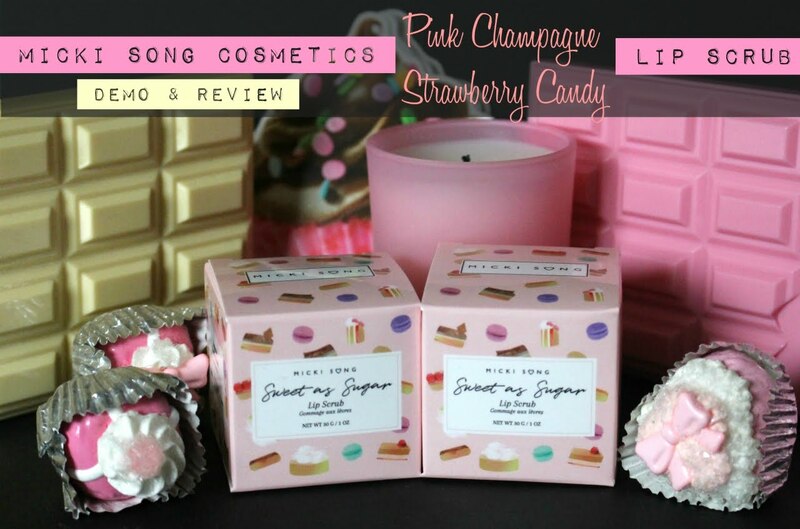 Not only will it not blend with your makeup, it SITS ATOP YOUR SKIN! So why do I give this a Bittersweet rating, instead of a Not Sweet rating? I found another use for it...BODY SHIMMER! I'm going to keep it for the holidays and powder puff it around my collarbone. HaHaHa But this is just too much sparkle (for me) on my face! Tomorrow, I'll show you GOOD GLOW :) Have a great day! I have had too many bad sparkle experiences already, I am very weary when it comes to highlighter now. Oh gosh Kim, I can really see what you mean about this product sitting atop your skin! Which is such a shame, because most of Mally's products are so fabulous - but I guess no one brand can be perfect all the time, and this is good reminder of that! Aw bummer it didn't work on your face but yay- props for figuring out another way to make it work!! Hi Kim! I love how you turned a mediocre product into something else! Body shimmer is perfect. You go, girl! Maybe if you wore it on your shoulders and legs for an evening out ? The swatches look so pretty! That's such a shame that the glitter just goes everywhere! 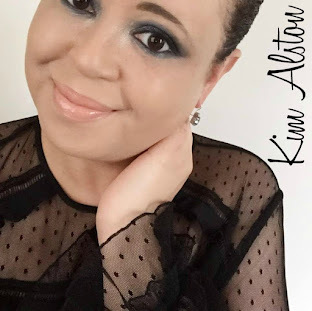 Thanks for the review, Kim!! It doesn't look bad in the swatches but I trust your judgement! lol. Atleast you found another use for it! Ack! Oh Mally....sometimes, too much shine is not good, girl! :D Thanks for the honest review as always, Kim. And agree with the others...great idea using it as a body shimmer. At least it's fab for body shimmer!